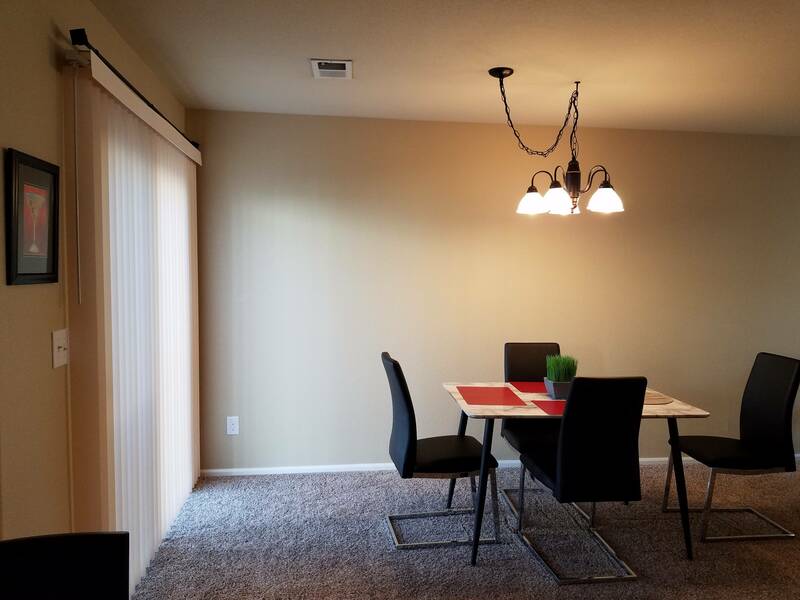 $2195/month on a per month lease. 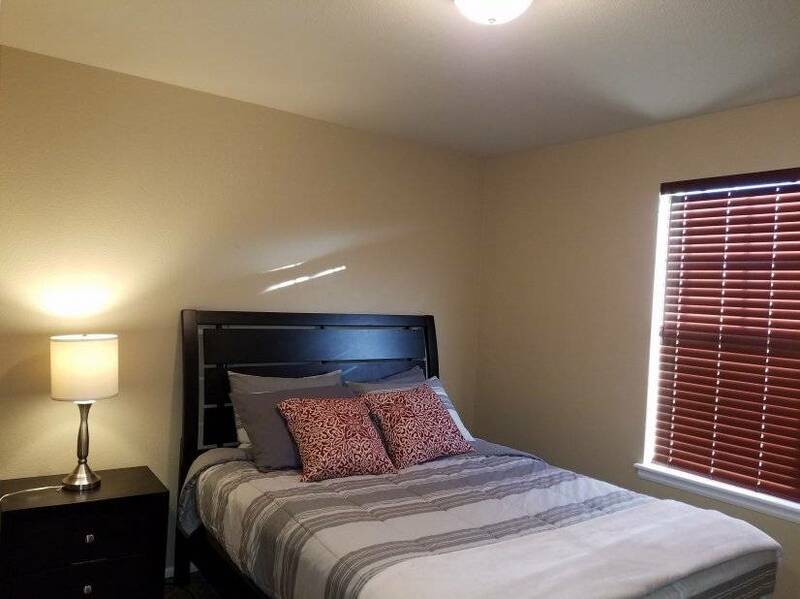 Minimum one month lease. 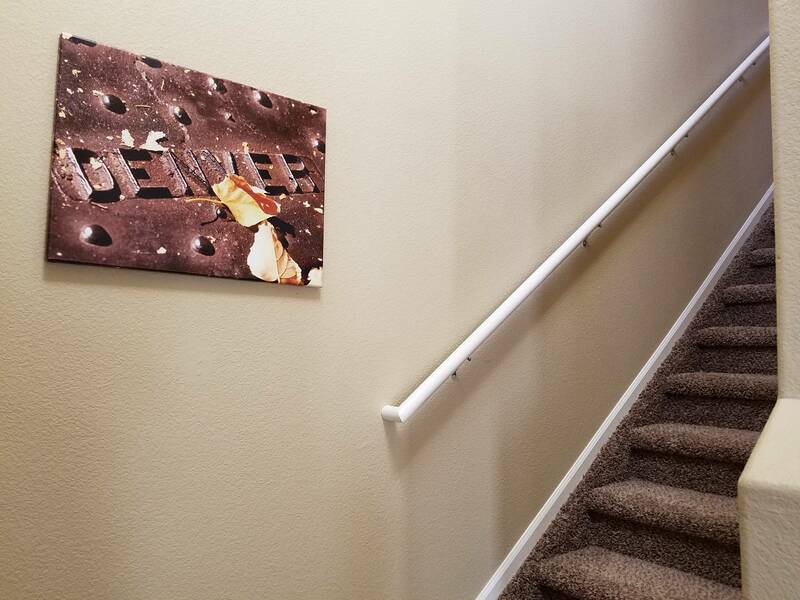 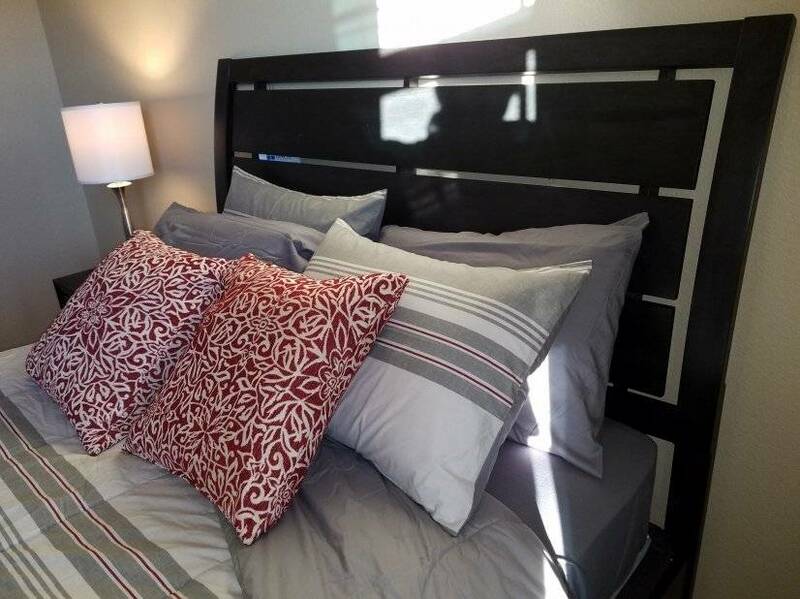 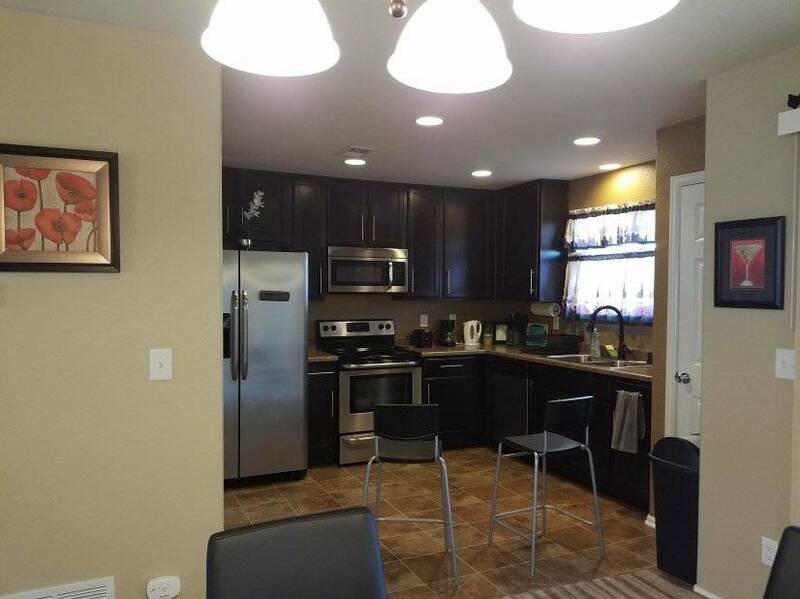 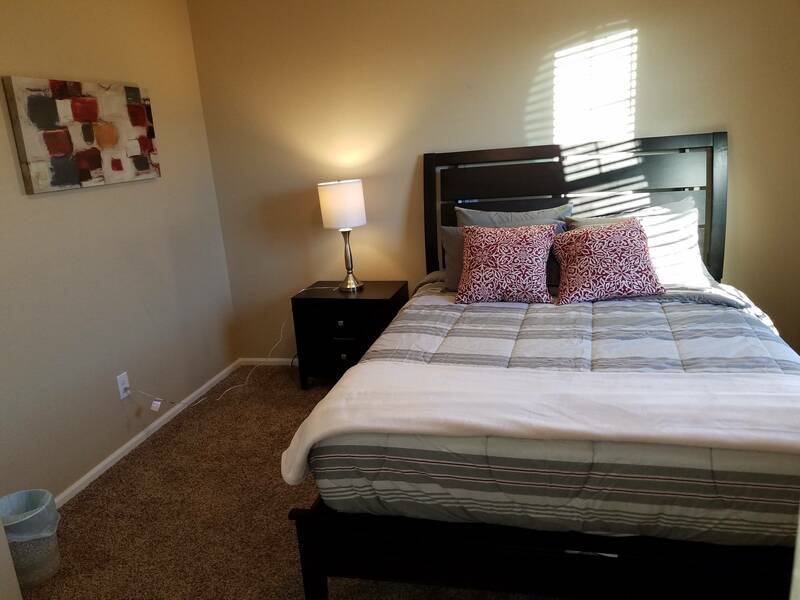 Enjoy Your Stay in a Denver DIA Furnished home with everything brand new and top notch. 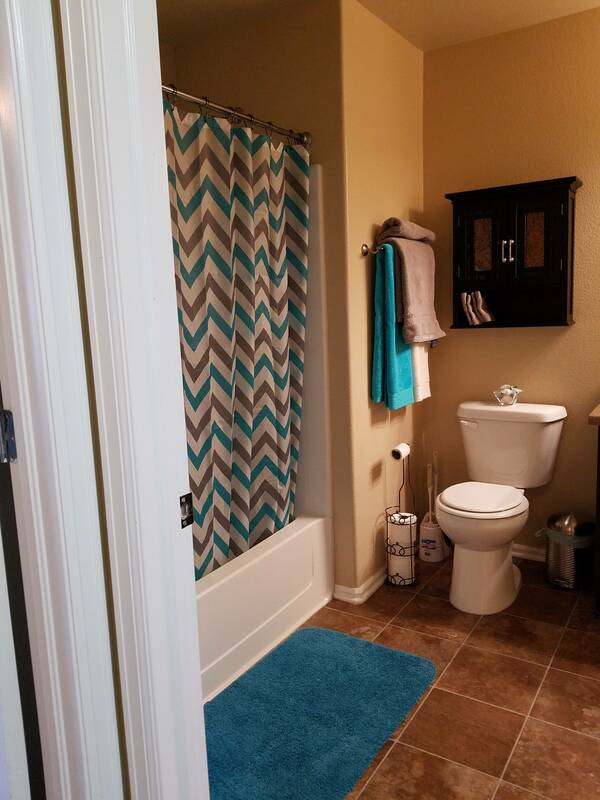 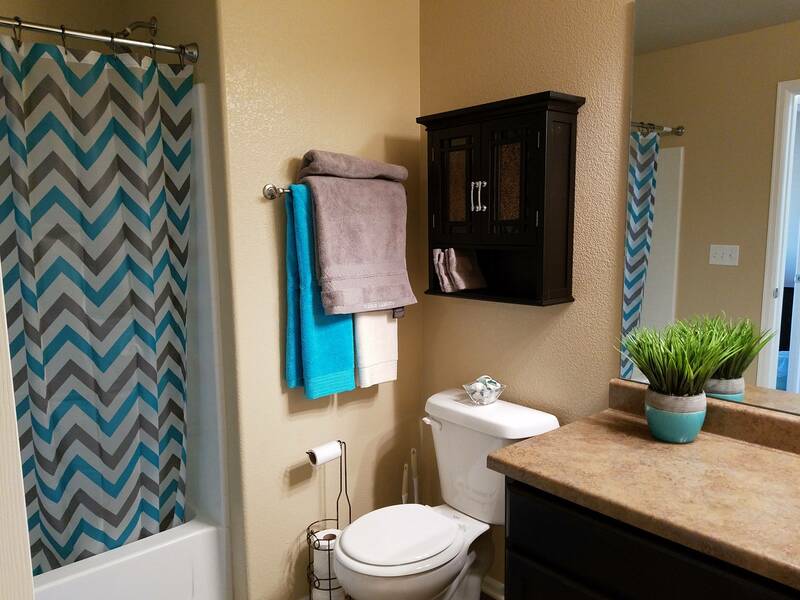 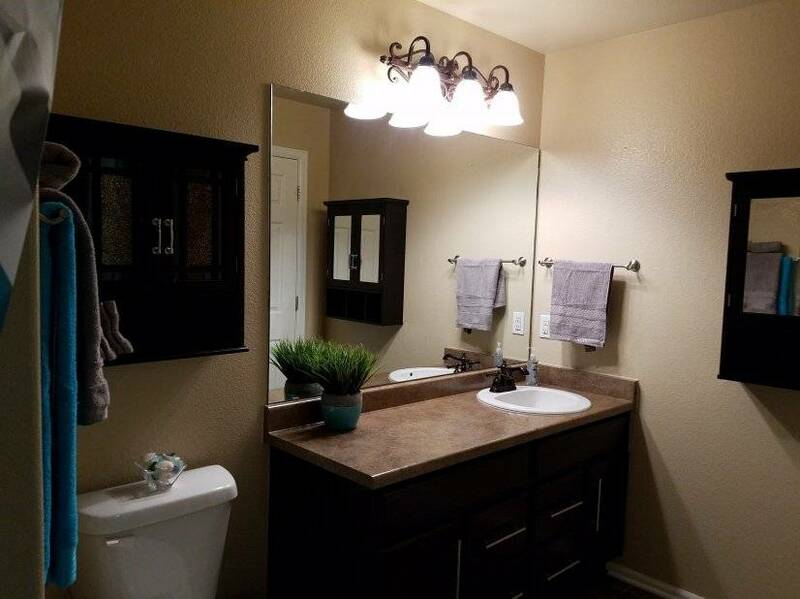 This home is very welcoming and spacious with fully equipped kitchen and a separate laundry room. 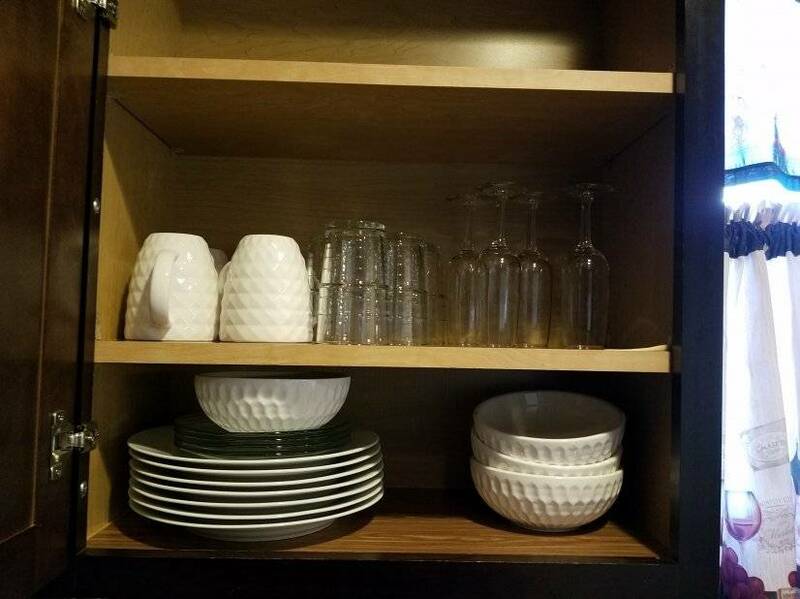 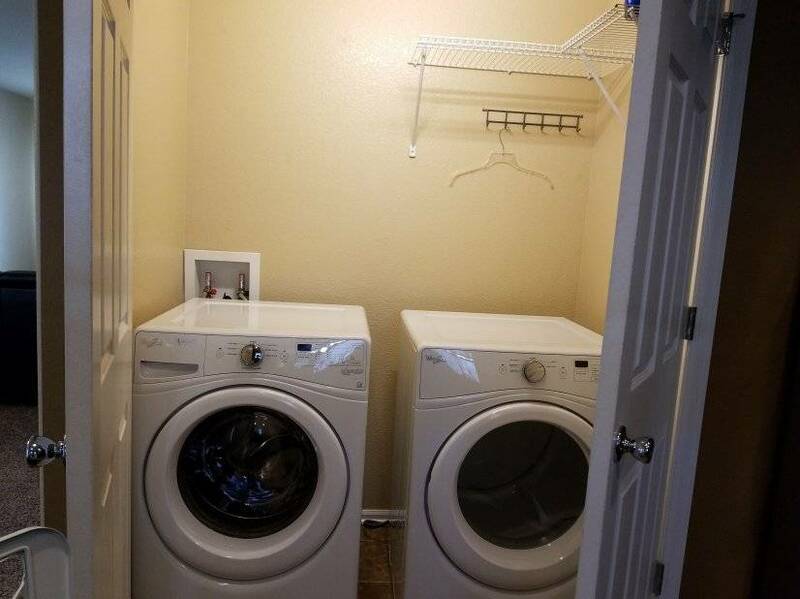 Plenty of space and storage. 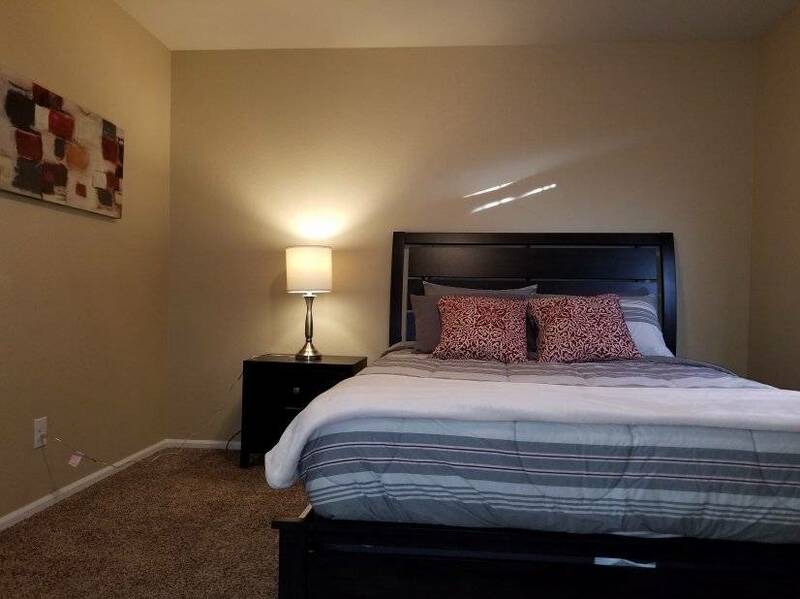 Each Bedrooms a New Queen sized beds and sets upstairs with plenty of light. 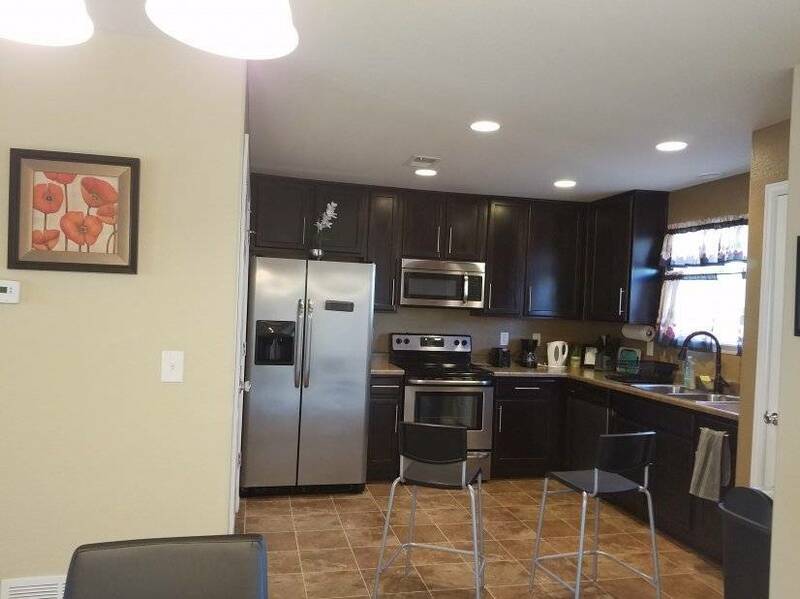 Utilities, TV and Internet included in rent. 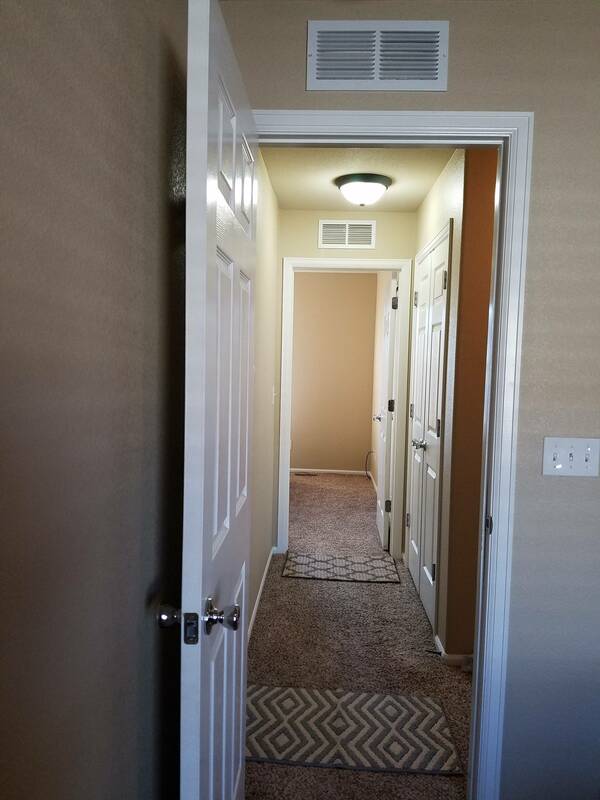 Monthly Professional cleaning included at no additional cost. 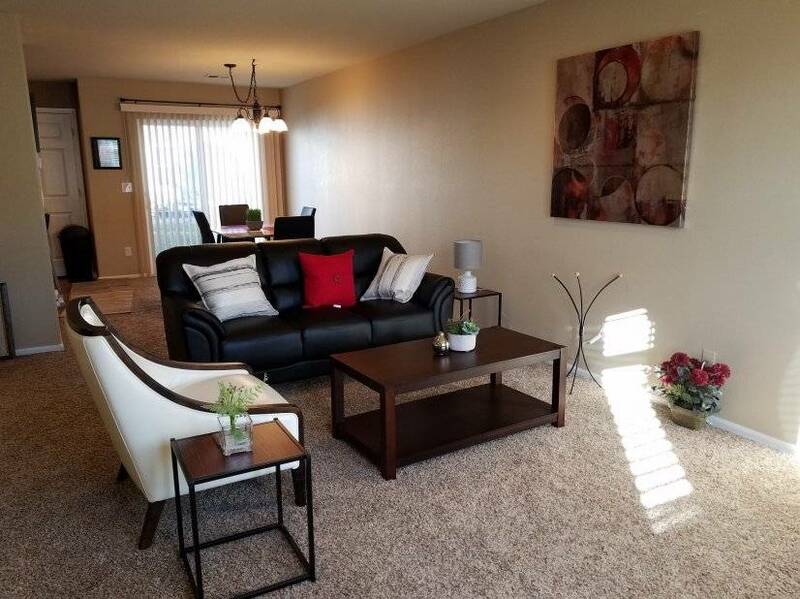 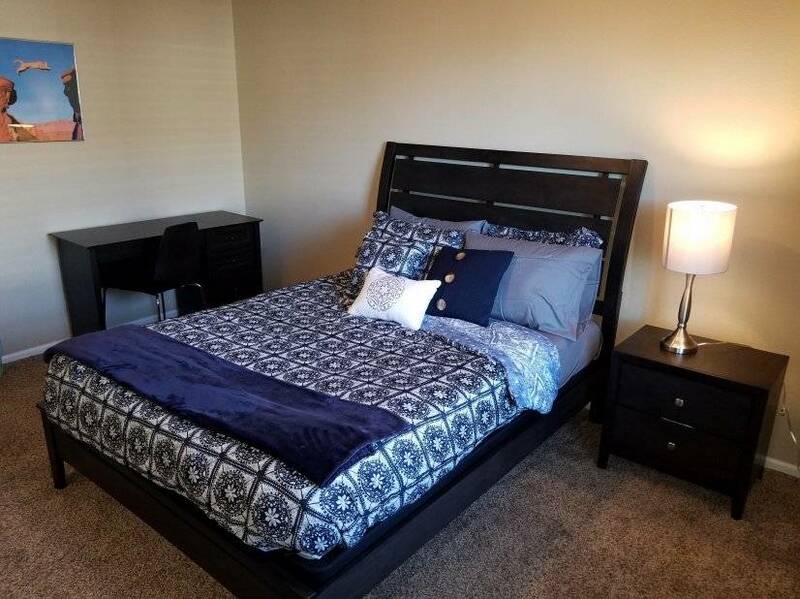 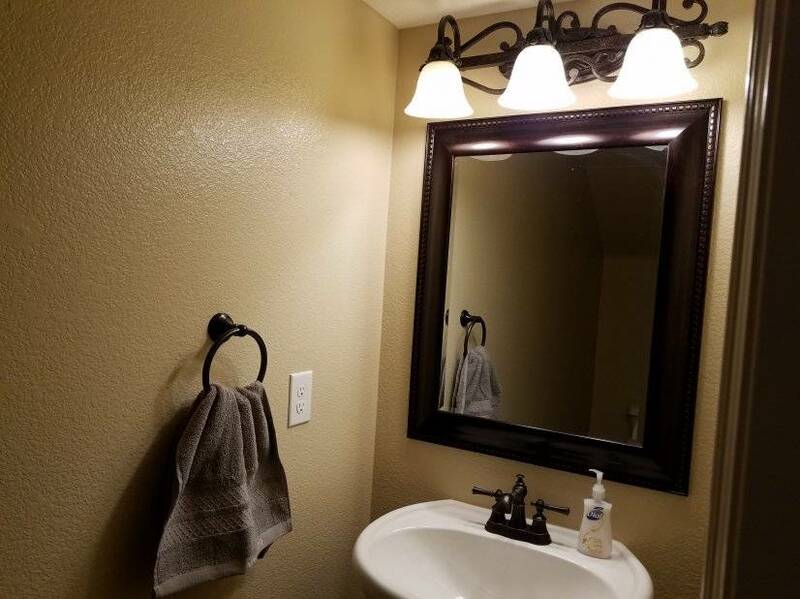 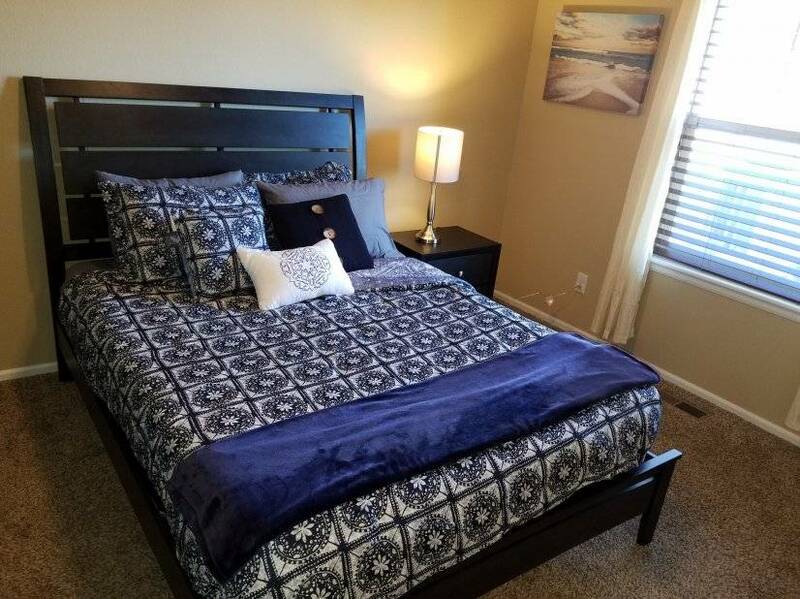 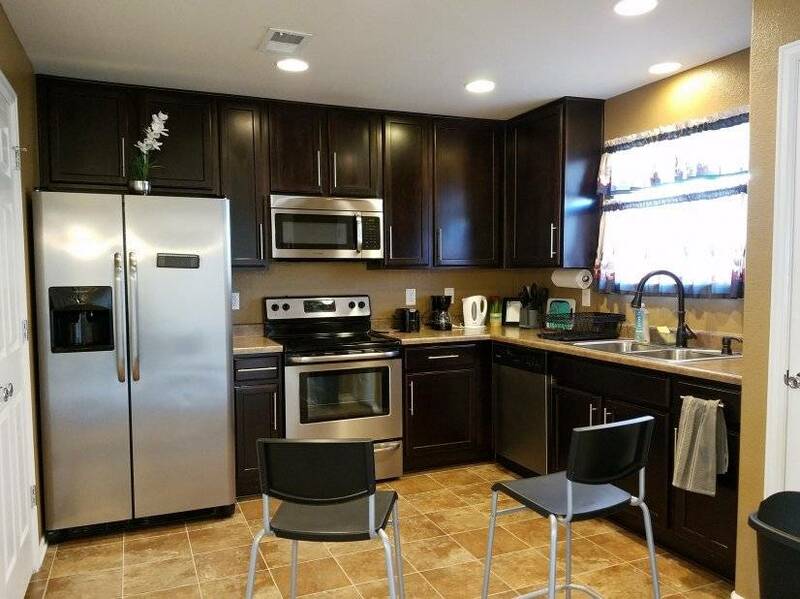 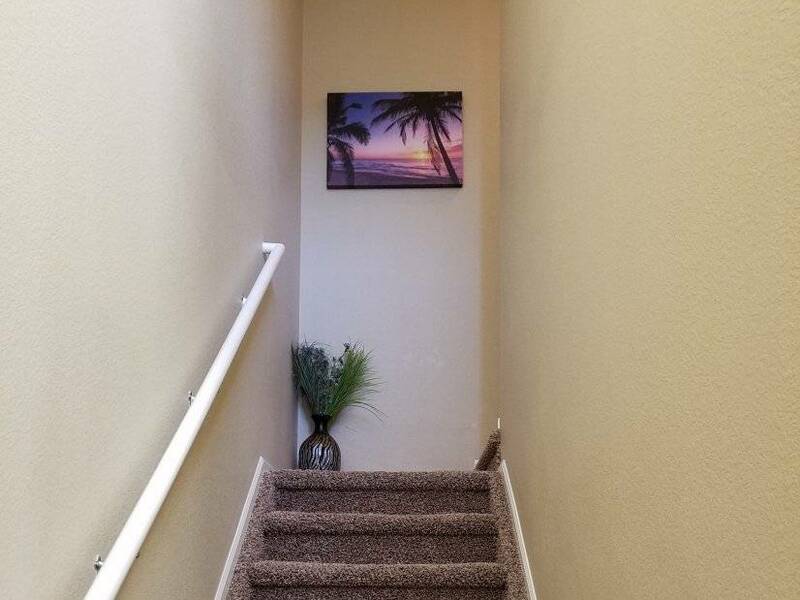 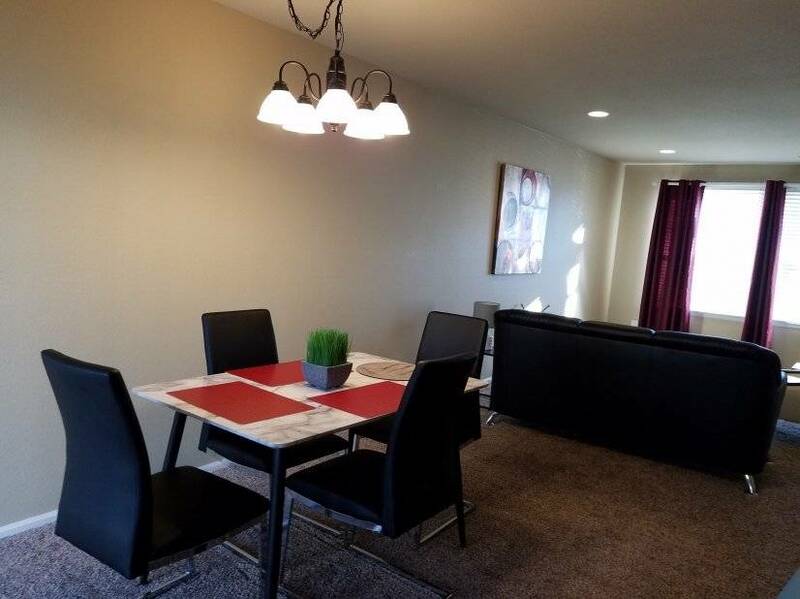 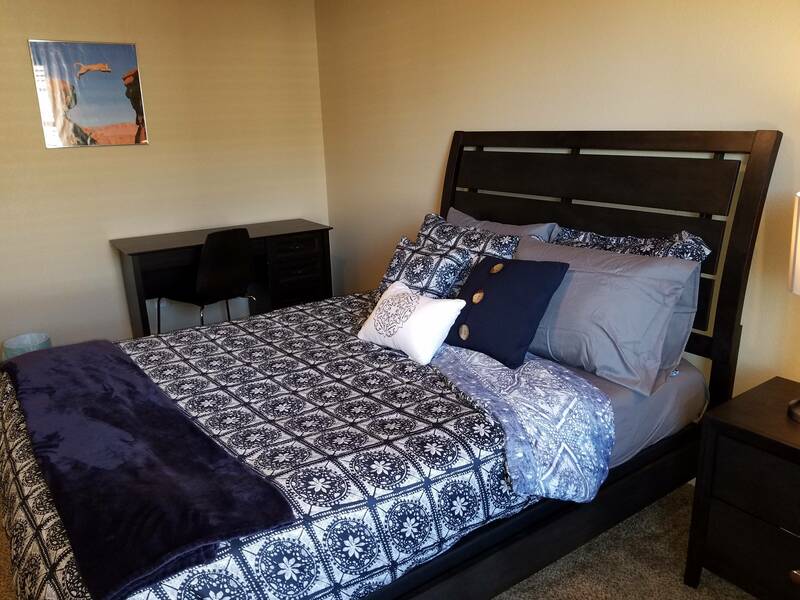 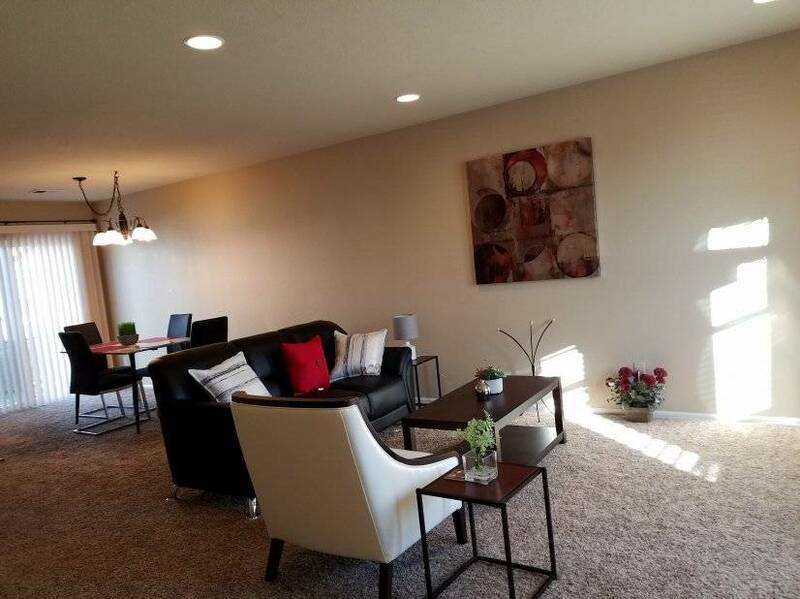 This spacious, furnished executive rental with proximity around Denver could be your next extended business stay, long term visit, temporary short term stay (minimum 1 month) or temporary home during your relocation.